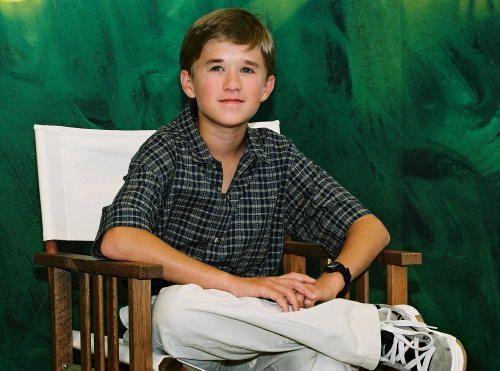 Haley Joel Osment (born April 10, 1988) is an American actor. 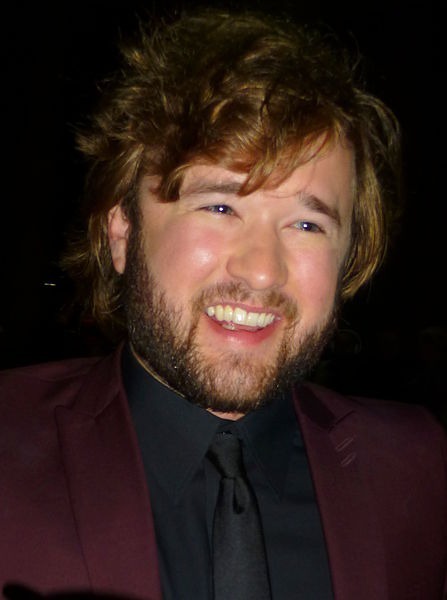 After a series of roles in television and film during the 1990s, including a small part in Forrest Gump playing the title character’s son (also named Forrest Gump), Osment rose to fame for his performance as a young unwilling medium in M. Night Shyamalan's thriller film The Sixth Sense, which earned him a nomination for the Academy Award for Best Supporting Actor. 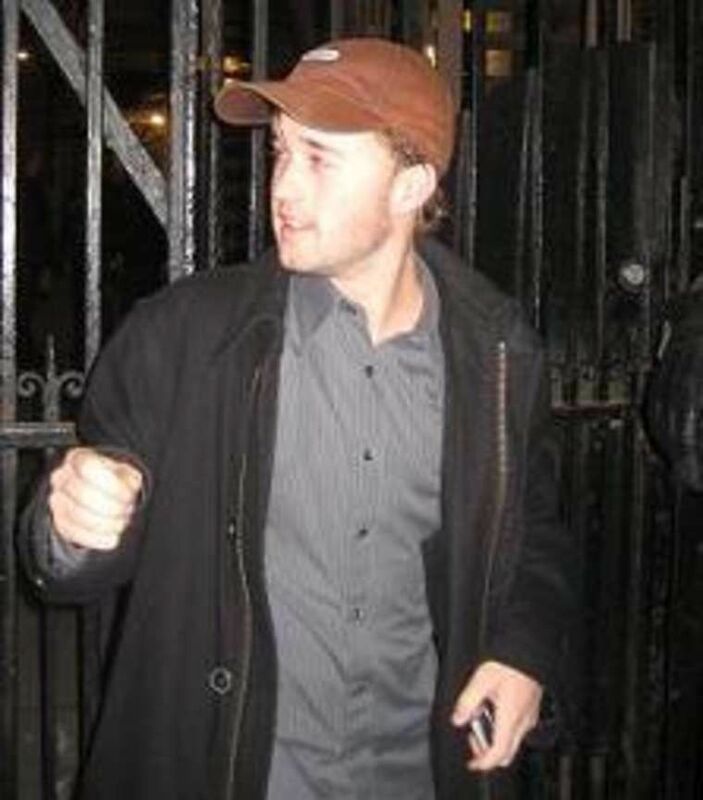 He subsequently appeared in leading roles in several high-profile Hollywood films, including Steven Spielberg's A.I. Artificial Intelligence and Mimi Leder's Pay It Forward. Read more on Wikipedia.